Sometimes developer faces this problem on loading existing web projects that were hosted on local IIS server and using the same port number that has been used by the IIS Express for particular websites. IIS Express installed by default when you apply the SP1 for Visual Studio 2010. 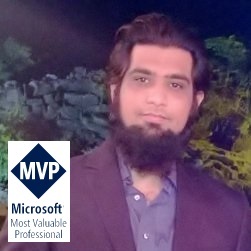 In my case, I installed VS 2010 SP1 to install Silverlight 5 Tools for VS 2010 and when opened my existing web project which was earlier hosted on my Local IIS server using the same port no i.e. 8080, came across this error. In order to rectify, the simplest way is to change the port no in the applicationhost.config file placed under [Win_Drive]:\Users\[User]\Documents\IISExpress\config folder. When open the applicationhost.config file you will find the <bindings> tag under <site> tag followed with the port no. Change the port no and don’t forget to save the file. Now try reloading the project and it opens without any issue.